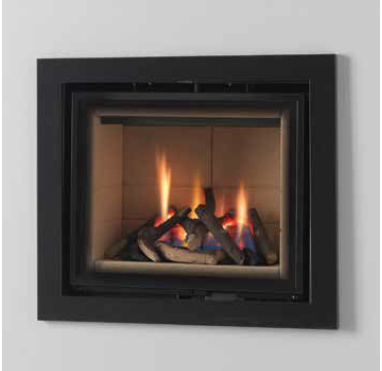 Manufactured and tested to a very high standard, the Ethos 550 is a fantastically versatile appliance that would suit fireplace or hole-in-the-wall applications. Rated at 80.6%, the Ethos 550 is a very high performance appliance with fully sequential remote control as standard. There are a wide range of frames and trims available to suit all decors, please ask your Legend Ethos stockist for more details.